I’m one of your students from the Louisiana Art and Artists’ Guild. I was touched by your notes about the mammogram, and vividly recall my own breast cancer experiences. And, after mastectomy (my choice) and chemotherapy I’ve been cancer-free for 8 years. It look back at it as sort of like swimming…stroke, breathe, stroke, breathe! Thank you Barbara. I really enjoyed my class with your group. I’m so happy to know you are one of the many survivors to bless my life. I’m still in a bit of limbo and it may be nothing in the end, though I am sure you remember that time too. 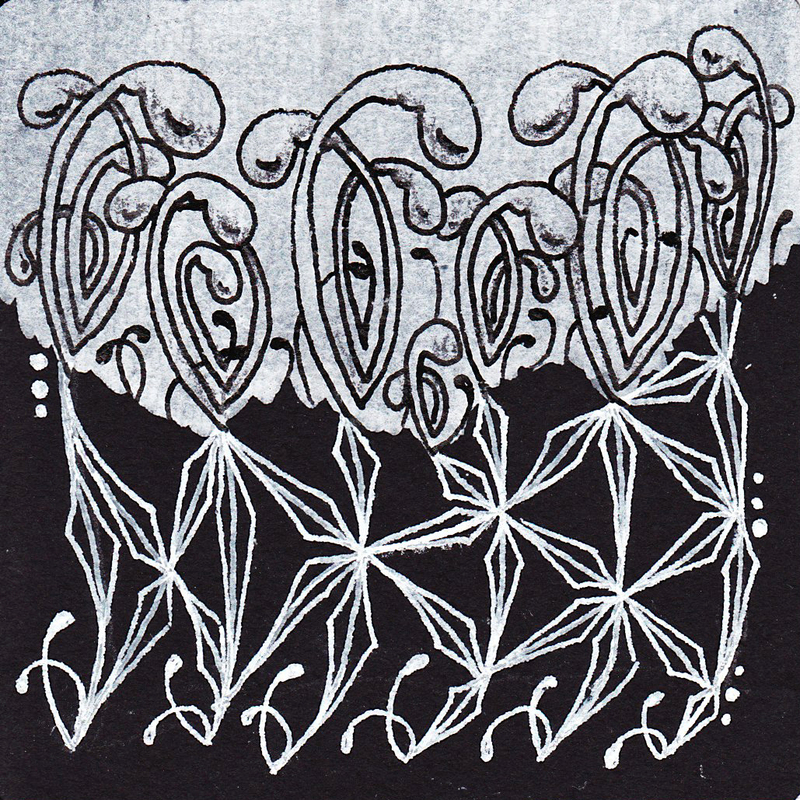 Interesting you describe it as stroke, breathe, stroke, breathe — you know that’s something we do in Zentangle. One stroke at a time and don’t forget to breathe! Thanks again! « Martin Z. Mollusk Day?